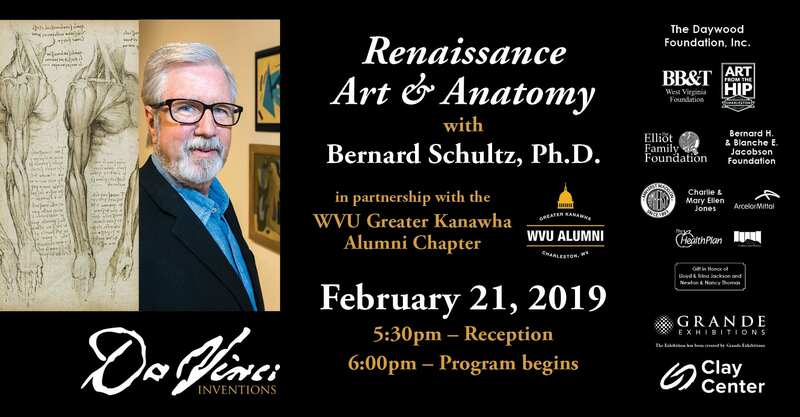 Join Dr. Bernie Schultz, Professor of Art History and interim Co-Director of the Art Museum at West Virginia University, for an insightful presentation on Leonardo’s contributions to art and science and his impact on modern medicine. The talk will center on Leonardo’s anatomical drawings in the context of the Italian Renaissance and how his methods of illustration affected the development of the scientific revolution, beginning in the 16th century. It was a time when, literally, a picture was worth more than a thousand words. 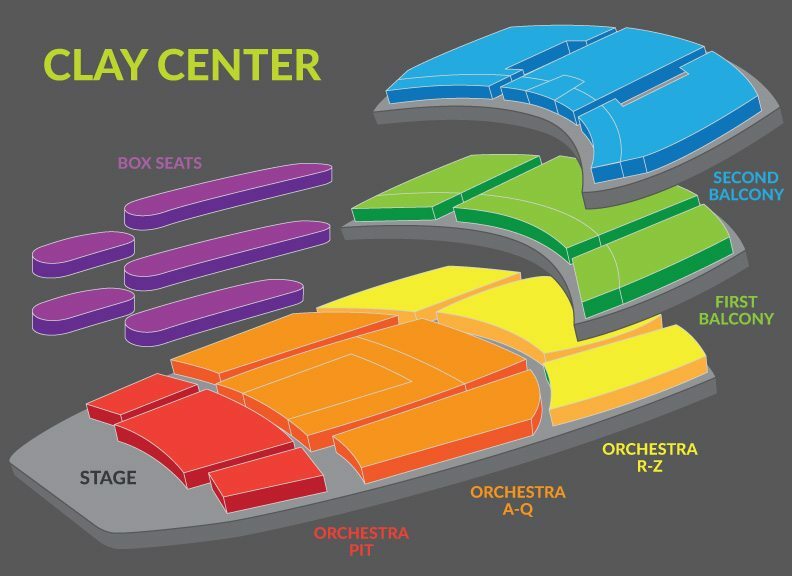 This event is $15 per person, reservations can be made by calling the Clay Center Box Office at 304.561.3570. Entrance includes complimentary food and beverage.